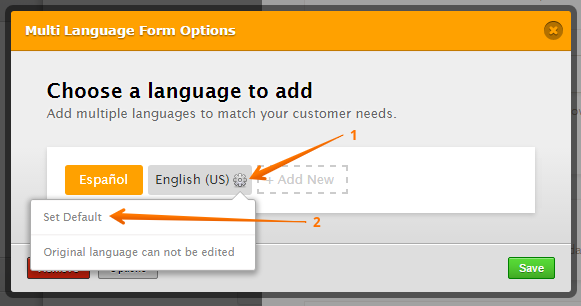 Form Translations: How to change the default language? What if you already created the whole form with the wrong language. Is there any way of changing the text inside the calendar drop down after? I have translated everything, also the error texts, but can't fix the calendar. 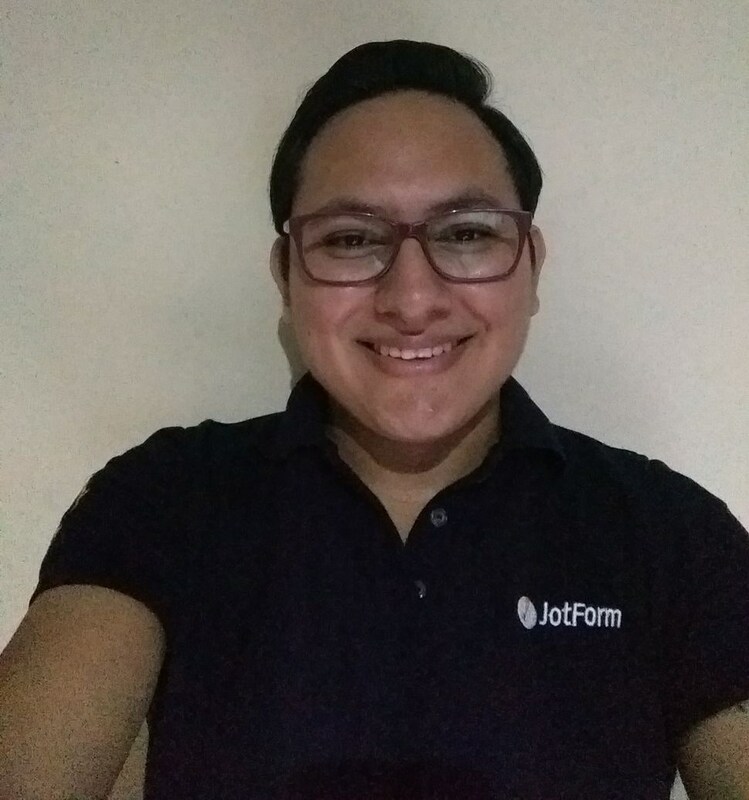 I have checked your form http://www.jotformeu.com/form/63335137064351 and I can see you have not added any language to it. If you have already translated your form with the wrong language I would suggest you to set the default language that you need as default. However, if this is not the form where you're working on, could you please share the link with us? We will be glad to check and find also why the translation is not working as you want.